Part of being a business owner, or any type of leader, for that matter, means understanding that you need to delegate work every now and again. This doesn’t just mean assigning certain tasks to your employees over the course of a day, but knowing when you need to look outside your organization for help. Graphic design work, like crafting a logo, is a great example of this. This is a specialized skill that you may not need all the time, but need to be professional with when you do. 99Designs is positioned as one of the key ways to fill this void, but is it the best option for every business? Not necessarily. 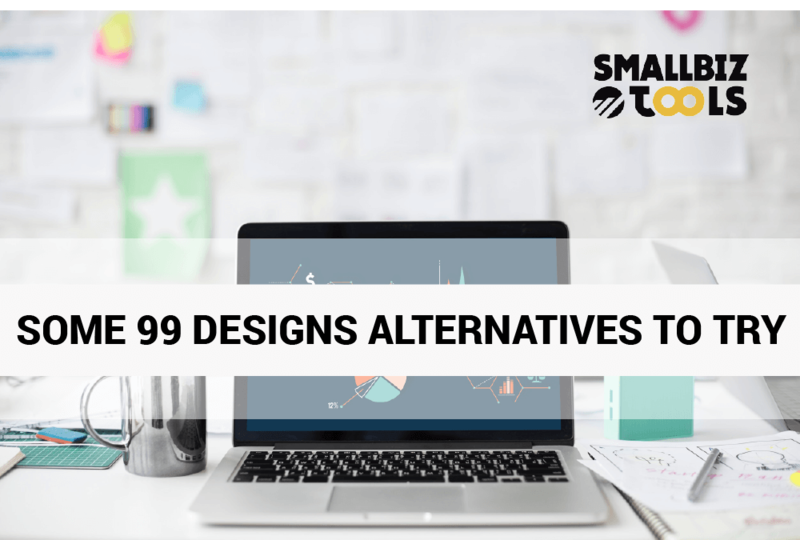 Why Might You Need 99Designs Alternatives? 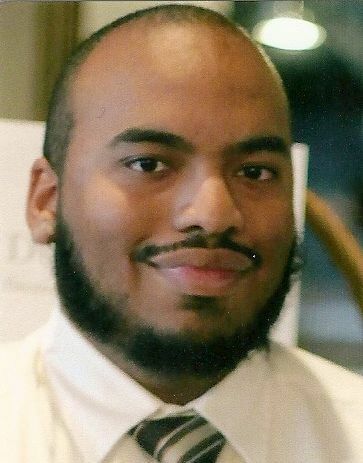 To clarify what 99Designs is, it’s a site that uses the idea of crowdsourcing to try and get your graphic design work done. For example, if you need a logo made, you create a contest with a money prize based on four different pricing tiers. The more money you put up, the more likely you are to get designers to try and submit their work. 99Designs also offers various upsells to try and give more visibility to your contests. While this is a powerful tool, there are many who feel that it’s anti-designer by nature, putting designers against each other to invest money and time with no one having a guarantee of getting paid. From a business perspective, the bigger concern here is that with a pool of as many candidates as 99Designs offers, there’s no guarantee that you will get the quality or interpretation you were hoping for. With this said, what else is out there? Let’s take a closer look. Other design marketplaces: 99Designs is the gold standard as far as design marketplaces go, but they aren’t the only options out there. Places like DesignCrowd offer competitive pricing in order to compensate for their smaller pool of designers. Upwork, Fiverr, and PeoplePerHour are more general, but also have graphic designers as a part of their professional pool. Seek further professional help: There are a lot of different agencies and companies that offer similar graphic design options as a part of their services. Here, you have a little more accountability and quality control on your graphics over a design marketplace. Ideally, you’ll want to take a look at their portfolio to make sure they’ve done projects similar to what you need. Bring on a freelancer: This is more of the middle ground, not as expensive as an agency, but potentially riskier as well. Again, a proven track record is what you want. Do the work yourself: Even if you don’t have a graphic design background, there are tools and platforms that enable people to put some projects together in a pinch. The main issue with these may be an extended case of options paralysis, with too many different tools to choose from. 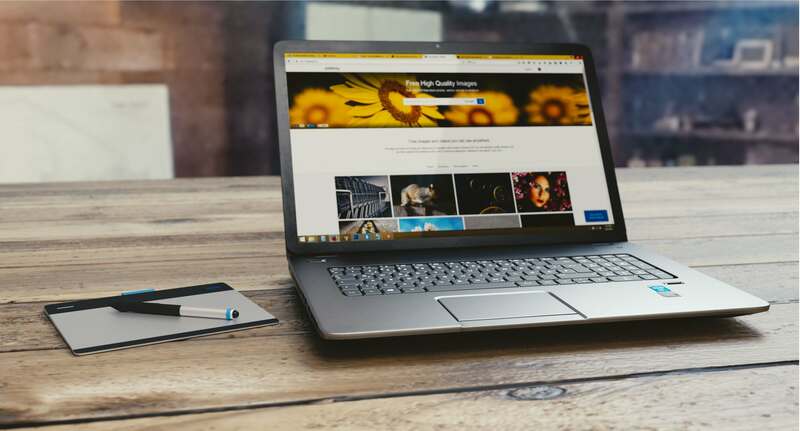 Your best option here is to try and look up websites with different reviews on the most popular options to try and see what matches your needs and budget. We can help get the ball rolling with our review of one of the most popular options on the market: Canva.